Our MoveMedics physiotherapist, Selina, believes the more you know about the reasons for your aches and pains, and the more you learn about self-help strategies, the better equipped you’ll be at overcoming your aches and pains. 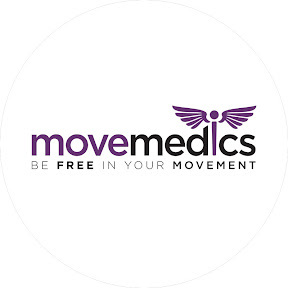 At MoveMedics, we will share all our tricks with you so you can be as independent as possible with your rehab. Our mission is to help you overcome pain and injuries and perform your best.